Although stainless steel countertops have been used in commercial or industrial applications for a long time, homeowners are beginning to install them in their kitchens too. Imagine being able to quickly put down a hot pot without searching for a pot holder or wiping up spilled wine without a trace of a stain. Stainless steel countertops are sleek in design, durable, clean and completely resistant to heat and stains. 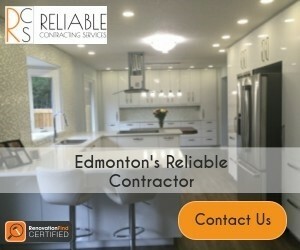 Find out why they’re worth the investment by contacting one of Edmonton's reputable Stainless Steel Countertop companies listed below.